Jon bring that in to work!! It looks yummy. Sure, you want a afternoon tea on Monday? Just had dinner at Hua Nam 244f Upper Thomson Road - pretty impressive Zhi Cha - $40 for three dishes, rice and a plate of dim sum. 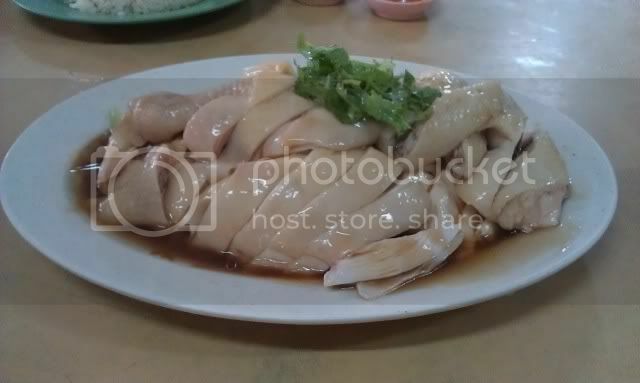 Just tabao Nam Kee chicken rice at toa payoh lorong four, beside former police station. Bought 1 whole chicken 4 rice, 1 mutton soup and 1 pork ribs soup, all cost me 65 bucks. Quite shock with the price, with the long queue I thought it will taste good. I was wrong. It tasted no better then the loi Kee chicken rice near my place. Soup were worse than my maid's cooking. Donno if it's bad in their performance today or..
Local to you, I'd go for Bong Tong Kee. The imperial (or whatever the premium one is called) white chicken is really quite tasty. Their other dishes are also passable. Compared with Loi Kee, its more expensive but then Loi Kee gives you meagre portions and fairly bland white chicken- I think they have a stall in Whampoa which is better value for money though not sure about whether its the same name. If going for roasted chicken, the Wee Nam Kee one on Thomson Road is hard to beat- big portions too. Their white chicken is generous but bland tasting. ... if its one thing I miss from HK its the wong yow gay (yellow fat chicken)- superb chicken flavour. I'm sorry but the quality of the bird itself cannot be beaten by anything I've eaten locally. I really think its up there with Label Anglais or Bresse which are v expensive birds. 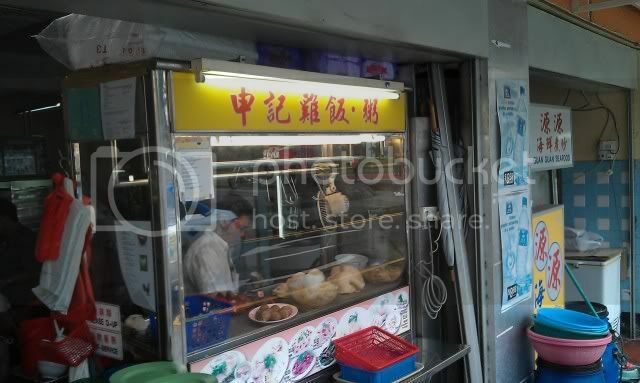 For chicken rice - the Mei Ling St hawker centre white chicken is superb, come by when you rotate over, and I will buy that for you bro! Adam road stall No 2 for nasi lemak for me. Stall 1 too slow. Only have the woman to serve. Had chicken rice for my lunch today at 47 Tanglin Halt Road. The meat, chilli, ginger and soup were very nice. Talking about Adam rd theres a nasi padang stall also.